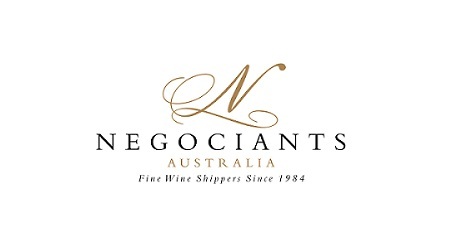 To mark its 20th birthday, family-owned importer and wholesale distributor CellarHand is putting on a tasting with arguably the most impressive line-up of Australian and international growers the country has ever seen. 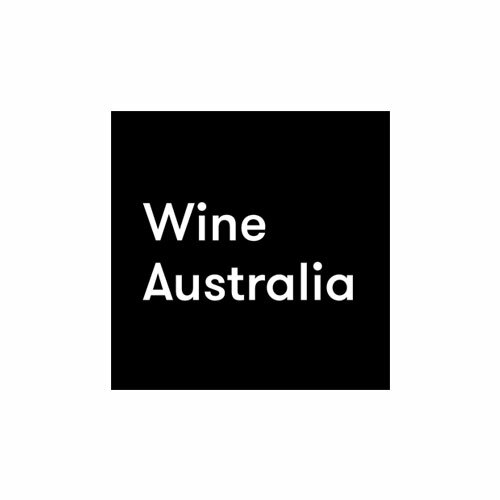 Some 25 visiting growers from Europe – covering Champagne, Burgundy, Alsace, Beaujolais, the Loire, Piedmont and the finest regions of Germany and Austria – will be there alongside CellarHand’s exceptional domestic portfolio, which boasts the likes of Mount Mary, Yeringberg, S.C. Pannell, Wantirna Estate, Burn Cottage, Stefano Lubiana, Frankland Estate and TWR.  This trade tasting is open to wine professionals operating across the industry.